IFRIKAN MEDIA provides camera crews for location and filming, at extremely competitive rates. Our professional crew are available for commercial, corporate and television work, throughout Nigeria and abroad. We work with multiple shooting formats. In addition to the production of films and video campaigns, IFRIKAN MEDIA also offers a variety of Workshops & Private Tuition with content we produce, which makes it incredibly easy for our clients to embed videos anywhere on their websites. 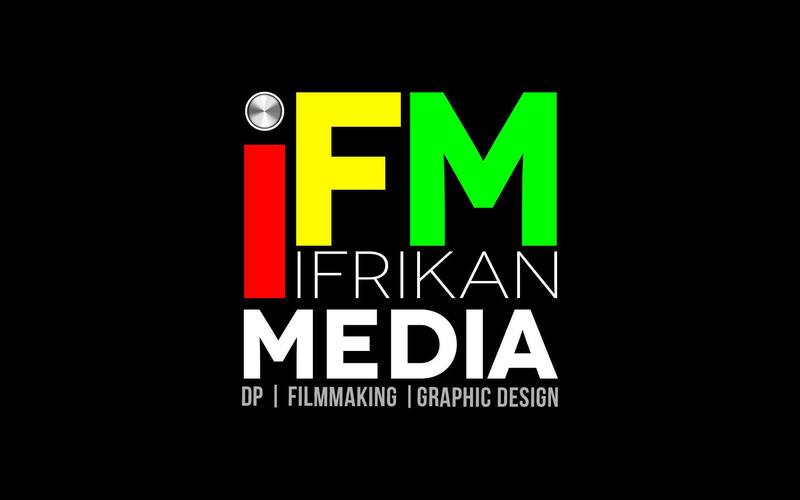 At IFRIKAN MEDIA we now offer equipments for hire. Please contact us for availability of particular equipments. IFRIKAN MEDIA provides services in the development of a well optimized web and mobile applications to suit our clients needs. We also specialize in the area of online marketing with the goal of satisfying our clients needs.